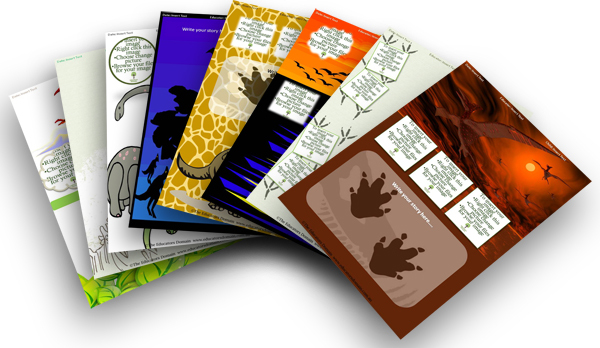 A collection of Dinosaur editable templates to use in your child's portfolio/learning stories. 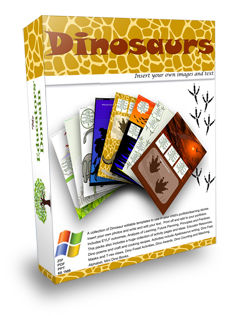 Click here for more details..
Are your children learning about Dinosaurs? 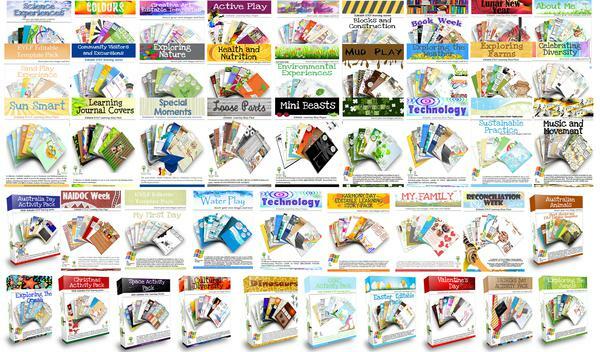 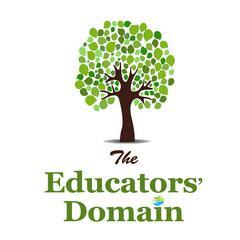 This pack has everything you need and more to assist you with this topic.